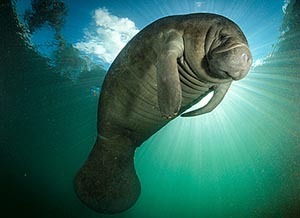 We want to see the manatee population rebound to a point where they can be taken off the endangered species list. But has it really reached that point? As some are celebrating their downlisting status from endangered to threatened as a victory, others think it’s the wrong choice. The Campaign to Slash Protections Was Initiated by an Anti-Wildlife Group. We’ve known that manatees have been slowly recovering for a number of years. But they remained protected as endangered because threats to their survival remain or are increasing. Despite that, an anti-wildlife group that advocates extreme property rights sued to force the downlisting. 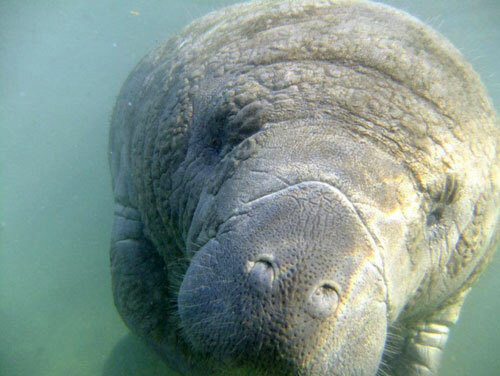 Congressman Vern Buchanan of Florida asserted that the decision to downgrade the manatee to “threatened” is a “misguided and premature” decision. As it is, the manatees lost 13 percent of their population in 2013 as a result of a massive bloom of red tide algae and an unknown ailment. Manatees are still in a very fragile state. In fact, the Center for Biological Diversity noted that 2016 was the deadliest year for manatees yet. With more manatees, come more injuries and deaths due to boats. 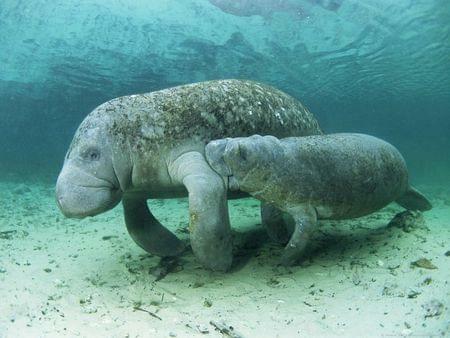 Regulations have targeted speedboats in areas where manatees congregate, which has helped, but what if these are able to be lifted due to manatees no longer being endangered? Manatees are nicknamed sea cows for a reason. They’re big, kind of slow and like to eat and just hang out all day. They’re not going to be able to get out of the way of a speeding boat. If restrictions on touching manatees are lifted, there’s also the worry that manatee lovers are going to swarm them, wanting to be able to touch them. 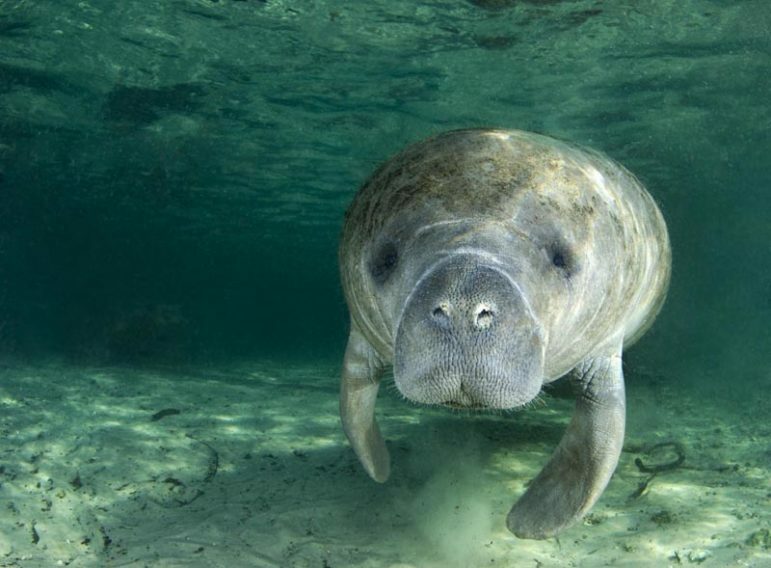 Can Manatees Survive The Change? The threats to manatees are undeniably still out there. They haven’t gone away, even though the animals have been taken off the endangered list. With restrictions loosening, there’s worry that the manatee population will start to decline again, bringing them closer toward extinction. With 2016 being the deadliest year on record for manatees, the decision to downlist this species to threatened is even more questionable. Along with the human aspect of boats and other watercraft harming them, there’s also the danger of habitat loss and red tides, neither of which show signs of slowing down. President Trump in the White House adds another layer of uncertainty to the situation. He’s shown that the environment and endangered species certainly aren’t his top priority. On top of that, some in Congress have been trying to weaken the Endangered Species Act. In order for us to fight these changes, you can sign the petition to protect the Endangered Species Act, or you could contact your U.S. Senators and Representative and ask them to defend the Endangered Species Act.